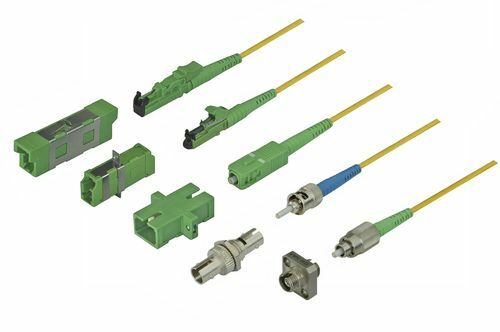 Diamond fiber connect products extensively serve Industrial, Medical, Space and Avionics besides CATV markets. Telecommunications and Data communications via LAN, SAN, MAN, WAN have endless applications. Interconnect equipment and tools encompass the length and breath of industry with a comprehensive range of fiber optic connectors and adapters. Some salient uses are for outdoor and industrial purposes, multiple and universal adapter interfaces and field termination and inspection equipment. The products are also instrumental in field termination and inspection equipment and small and wall distribution boxes. Find the products in single and multi-port converter, flexible optical cabling systems and among many more.